Tom is a certified HIPAA Professional who has been conducting speaking engagements to hospitals, medical groups, doctors and business professionals regarding HIPAA compliance. Tom has shared HIPAA Compliance information, tools and tips with hundreds of participants at his HIPAA Up! Lunch and Learns. 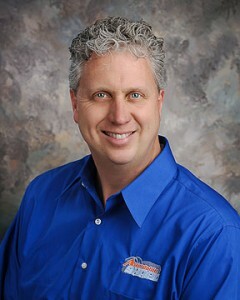 Tom is available to train your employees and customize a presentation for your organization. His 21+ HIPAA Identifier Desk Reference Guide is only available to those who have attended his training.